Owing to our rich industry experience, we are enlisted among the well known Manufacturers and Suppliers of Biological Stain's & PH Indicators. 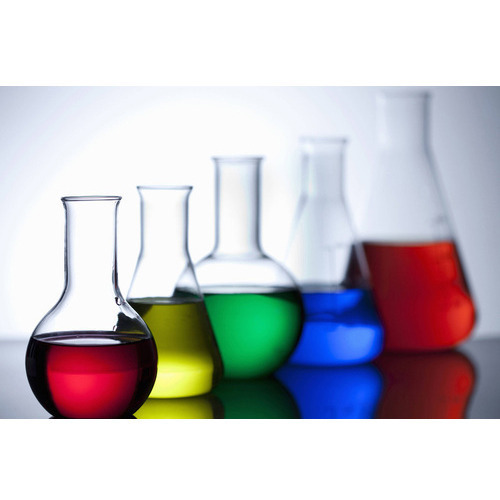 We offer the chemicals in different grades such as ACS, AR, LR, and Extra Pure. Get in touch with us for bulk and semi bulk packages of the chemicals as per the required grades by the buyers. One can obtain these chemicals at market-leading rates from us.